Are We Approaching The EV Tipping Point? 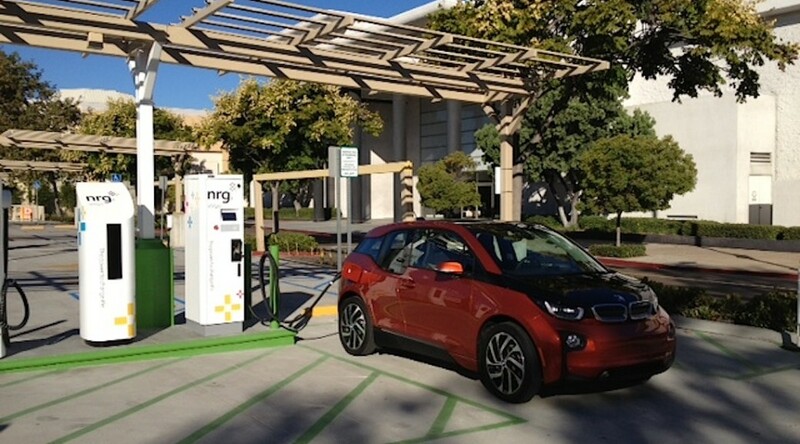 It has been almost ten months since the NRG eVgo Freedom Station in the Fashion Valley Mall, in San Diego, opened. 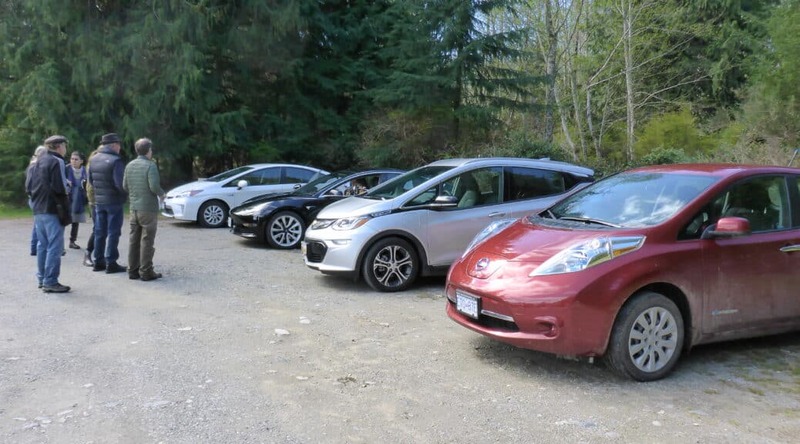 It was hailed as the first station capable of supporting “all EVs on the road”. There are now eVgo networks in Los Angeles, San Francisco, the greater Washington, D.C. area, Dallas and Houston. 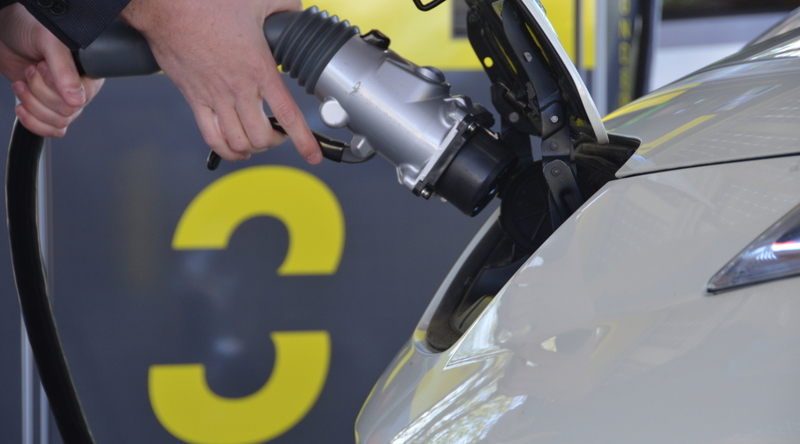 A company spokesperson says that, in conjunction with their new partnership with BMW, they will be installing 100 DC SAE Combo Fast Chargers in California. One of their infograms shows a band of green stretching from Washington state down through California and across America to Washington DC. Much of this is future, but eVgo is not the only charging network. Tesla’s expanding Supercharger system is expected to make their vehicle to 80% of the US public this year. Are we approaching the EV tipping point?